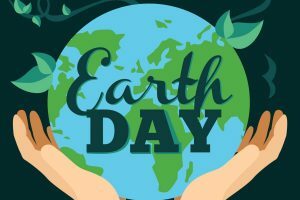 People across the world celebrate Earth Day on April 22, a movement that started in the United States nearly 50 years ago in the spring of 1970. Do you really know your planet? Take this quiz to find out! Registration is required for these programs. Adventure Club Cares: Earth Day Olympics! Come visit us at the largest Earth Day celebration in Northern Kentucky! The City of Fort Thomas and the Fort Thomas Forest Conservancy are sponsoring the April 22 event. The event will be from 12-5 p.m. at the the Tower Park Mess Hall and the surrounding area. We will have a booth at the event where you can sign up for a library card, learn about upcoming programs and win prizes!